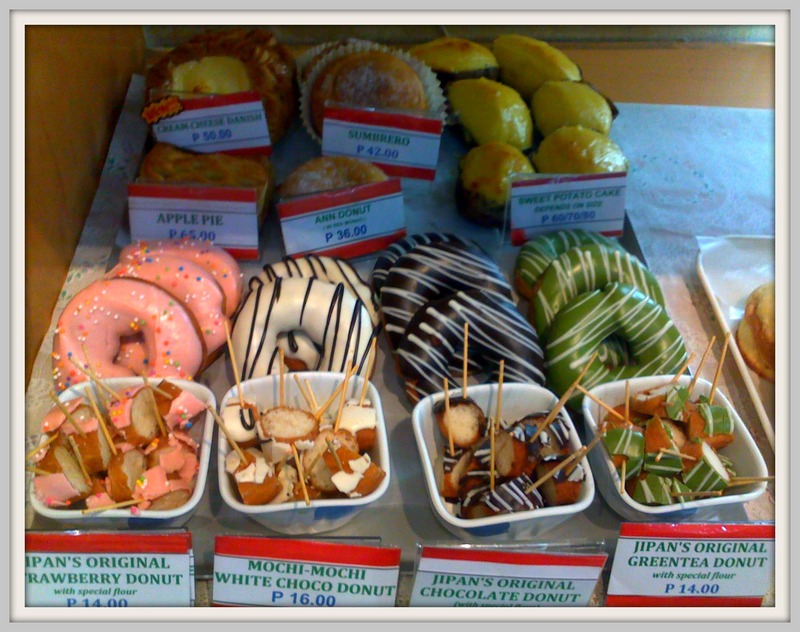 Amidst the hustle and bustle of SM Megamall lies a quaint little Japanese bakeshop. Appearing to be straight out of a Dorama with its wooden interiors, no-nonsense furnishing, and friendly aproned waitresses, JiPan is one my favorite eating destinations. Since I work nearby, I have been here often with my fellow Japanese food lover, Kim. I have tried several dishes from their menu but on this particular day, I ordered a special bento, which has eggplant cooked with beef, fish, kakiage, kani salad, and a special egg soup. Everything on the bento is good! I was very, very full after. 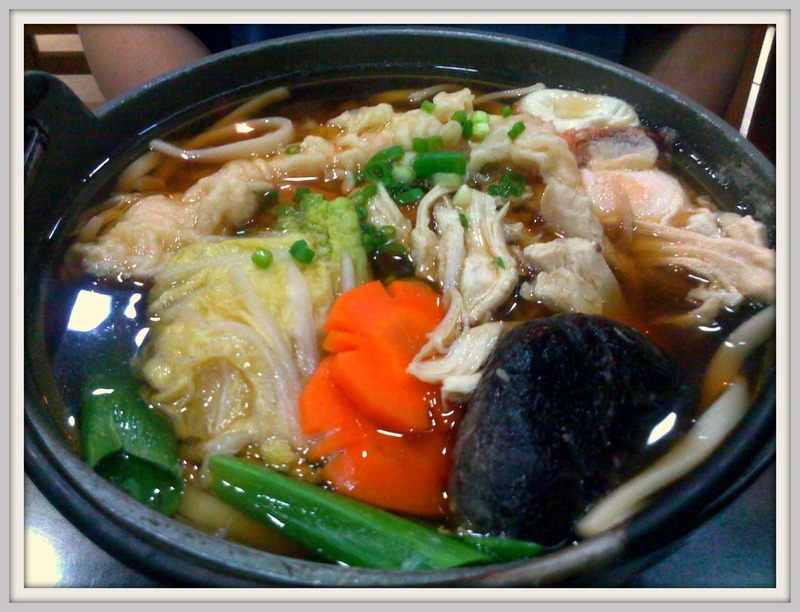 Jeff, because he was sick, also ordered a hot soup to soothe his throat. 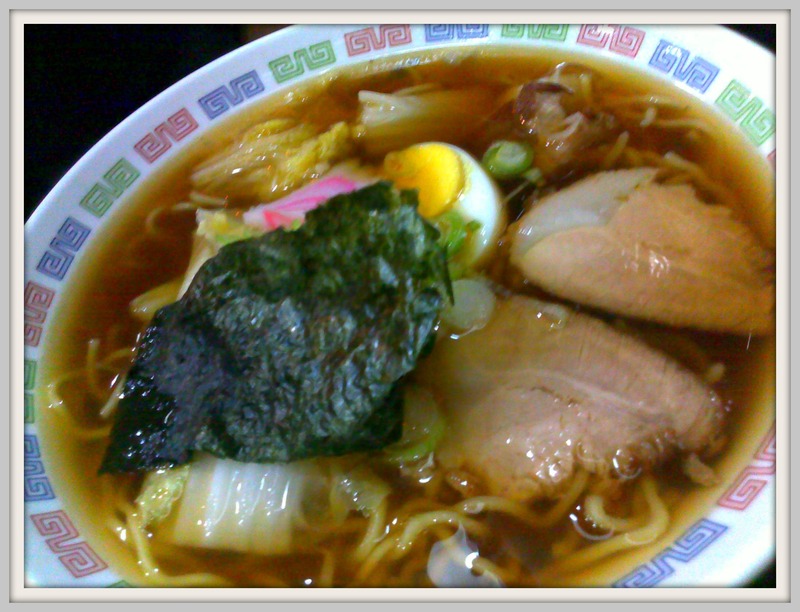 This is JiPan’s Shoyu Ramen, which has marinated pork, naruto, and vegetables. Meanwhile, Lei deviated a little by ordering something with dry noodles – Gyudon. 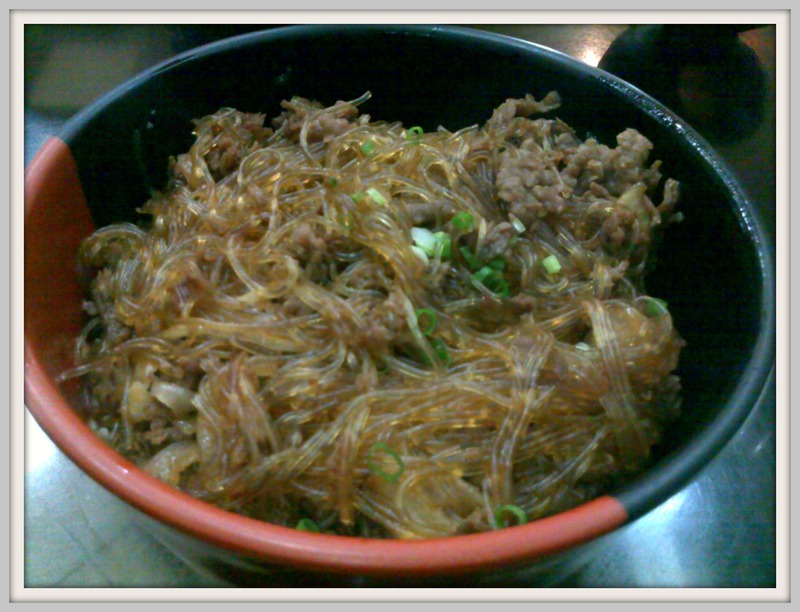 It’s sotanghon topped on rice, mixed with sukiyaki beef, onions and flavored with a special Japanese sauce. Aside from these dishes, there are tons of other things worth trying at this restaurant. 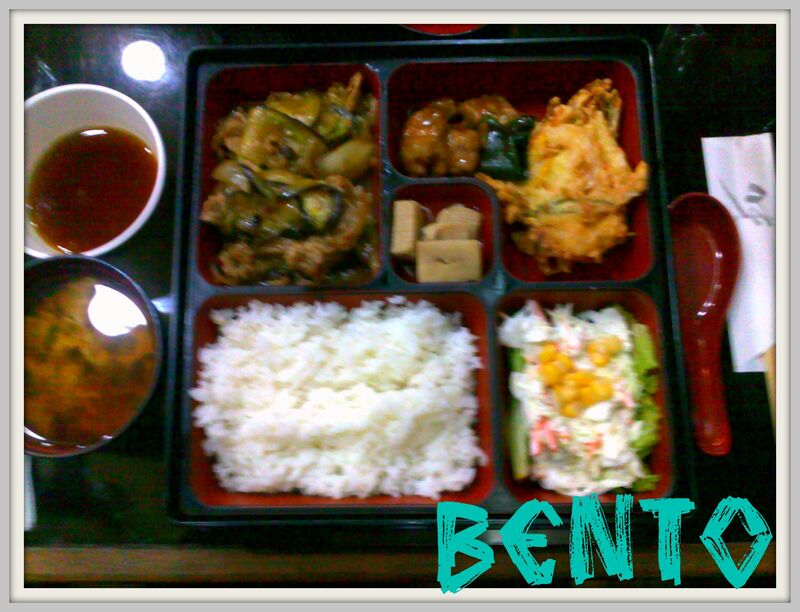 I also personally love their futo maki, ebi tendon, katsu curry, and bento sets. One thing to remember when eating here, however, is that their portions are MASSIVE. So if you’re here, prepare to eat A LOT! Also, they serve complimentary tea and small desserts (cookies, cakes, etc) at the end of the meal. This makes eating here extra special! It’s the little things like that that make me happy. 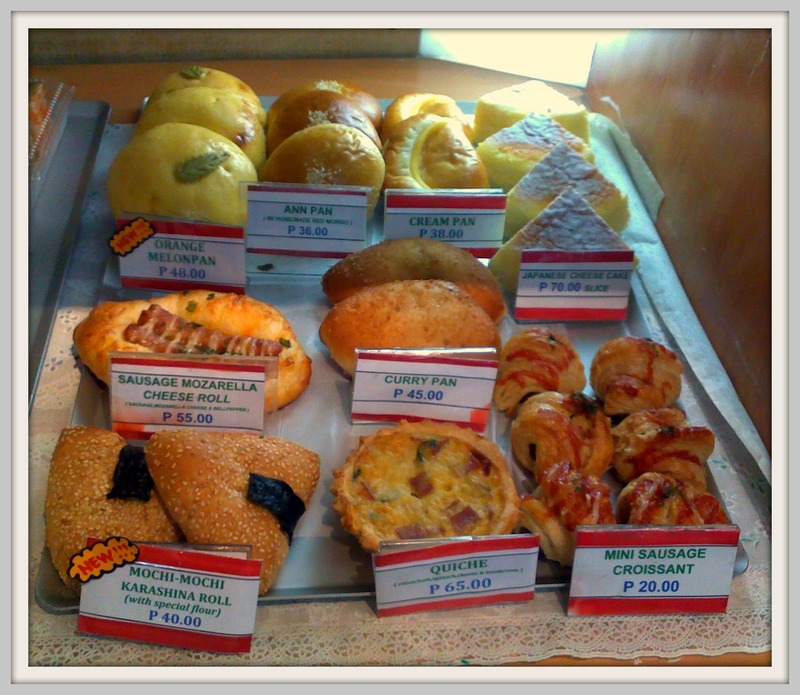 While here, don’t forget to also try their selection of bread and pastries. My favorites include their quiche, sausage croissant, stew pot, and sweet potato cake. Except for the sweet potato, these are savory bread that are best served hot. Yum, yum.